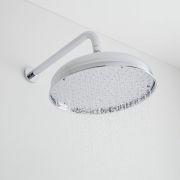 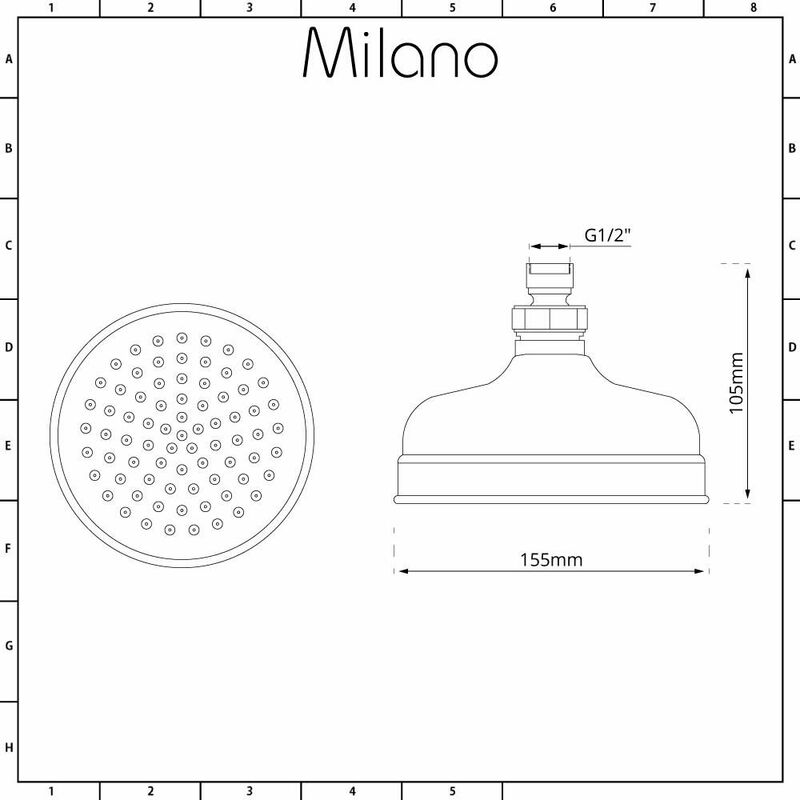 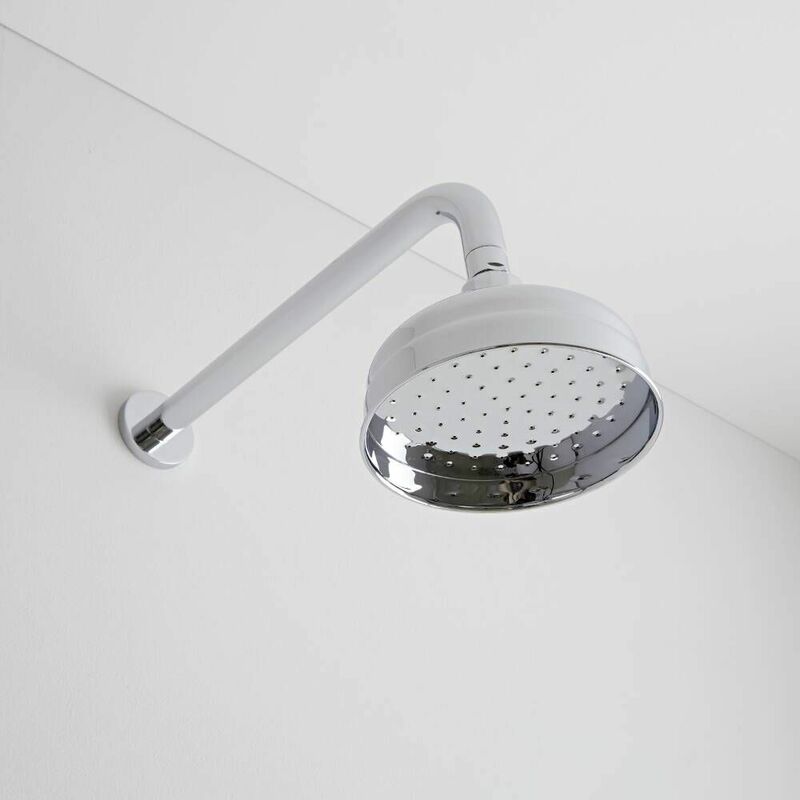 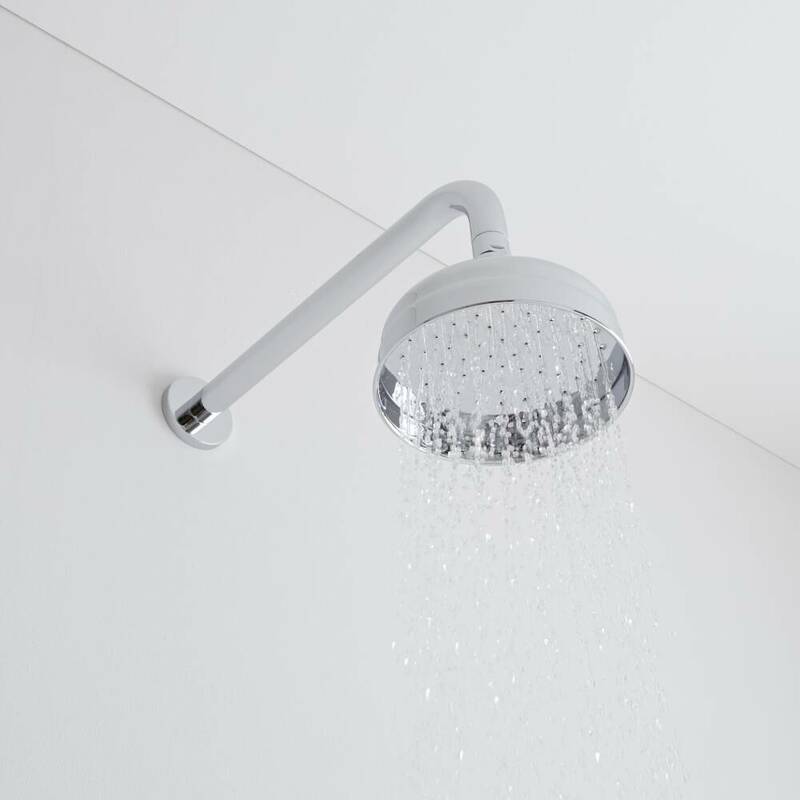 The Milano 6" traditional apron shower head is sure to add a touch of class and elegance to any bathroom. 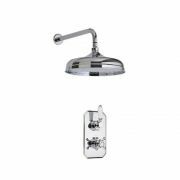 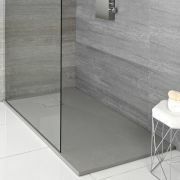 Made from solid brass with a brilliant chrome plated finish, this shower head is a great option for enhancing a traditional bathroom. 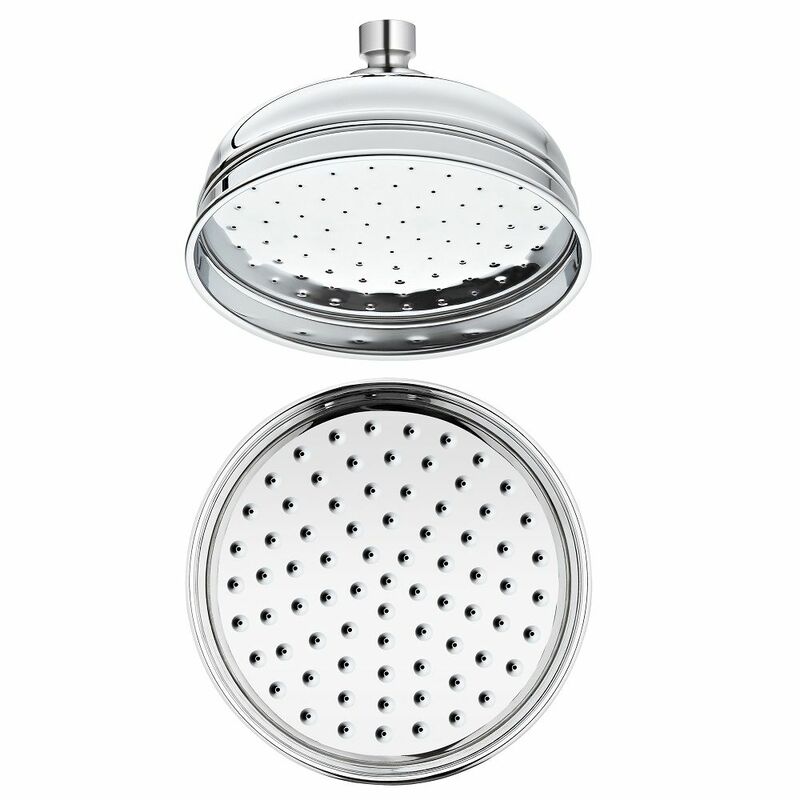 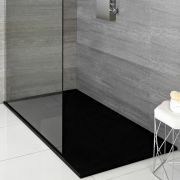 The brass construction ensures quality and durability, while the chrome finish blends in easily with any décor.